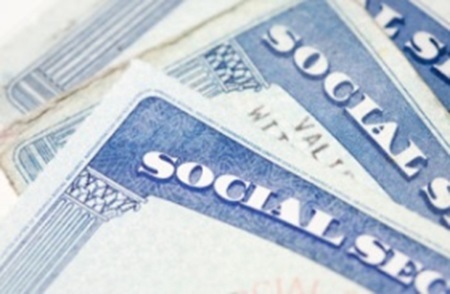 If you’re planning to begin taking social security payments as soon as you are eligible, you could be missing out on additional long-term income. One factor many people fail to weigh when deciding when to receive retirement benefits is whether they have alternative assets that could let their government-guaranteed nest egg grow larger. Waiting to receive social security benefits is sometimes the smarter approach to making your retirement income last. "The following is a are link that leaves this website. We are providing this link as a convenience to you. The link will take you to third-party sites not affiliated with Lincoln Financial Advisors. Lincoln Financial Advisors is not responsible for the content and does not guarantee the accuracy of any information or material contained herein. We hope you find the link as beneficial and useful as we do." "The following is a are link that leaves this website. We are providing this link as a convenience to you. The link will take you to third-party sites not affiliated with Lincoln Financial Advisors. Lincoln Financial Advisors is not responsible for the content and does not guarantee the accuracy of any information or material contained herein. We hope you find the link as beneficial and useful as we do."